"Welcome to Days Inn Statesboro"
"Well arranged with sofa sleeper"
Located across from Georgia Southern University. Welcome to Days Inn Statesboro, an excellent choice in accommodations located just across from Georgia Southern University in a small town where you'll always feel welcome. We feature a generous dose of Southern hospitality plus modern accommodations you're sure to love. Stay with us for a single night or make it an extended stay. Either way, we're here for you. 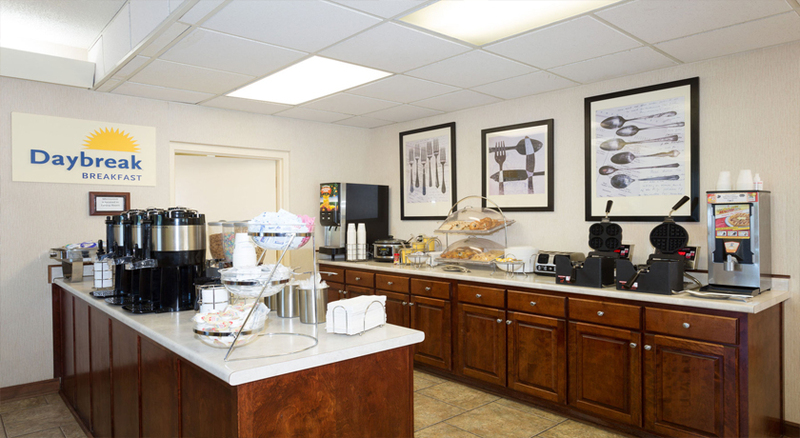 When you stay with us, expect great amenities like a coffee maker in every room and free wifi. Our pet-friendly hotel also features a pool and rooms with a pool view. Rooms with microwaves and refrigerators are available. Plus, we always provide free parking – including plenty of parking for trucks and other larger vehicles. And we can't forget to mention our free breakfast that's sure to get every day with us off to a great start. Near our hotel are great gardens, a winery, golf, a waterpark and much more. Make us your first choice in the area and you'll have easy access to the things in the area that matter most. Why not book your room with us right away? From the moment you arrive, you'll know you're in a great place for a good experience in the Statesboro area. For business or pleasure, we're the sensible choice. We look forward to having you with us. 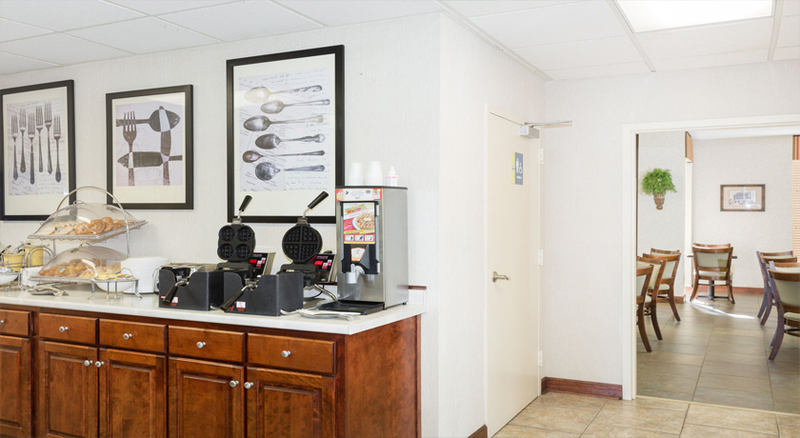 We're pleased to welcome business travelers like you to our Days Inn Statesboro, your best choice in Georgia Southern University hotels. We're more affordable than most downtown Statesboro GA hotels and offer an unmatched experience for the price. Why not give us a try and see what we mean? Turn to us with confidence when you need a business hotel that will more than meet your expectations. 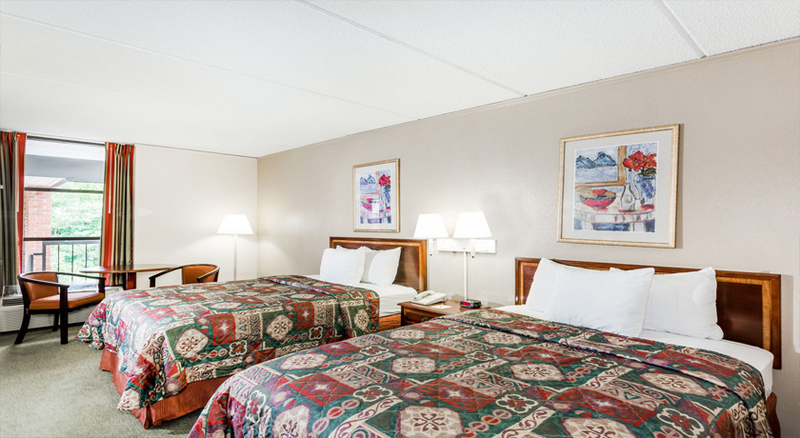 We're here for you when you need us at our Days Inn – your best choice of places to stay in the area. Please book now to ensure you we're available for you. It's a decision you won't regret. 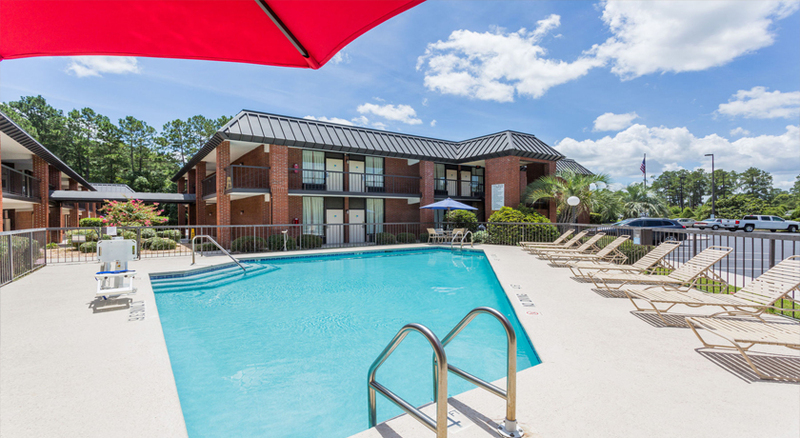 When you're looking for hotels in Statesboro GA to meet your sports travel needs, we're here for you with the excellent experience you desire, the right amenities and sensible rates. When looking for hotels next to Paulson Stadium Georgia, you can easily see that there's no better or more convenient choice. 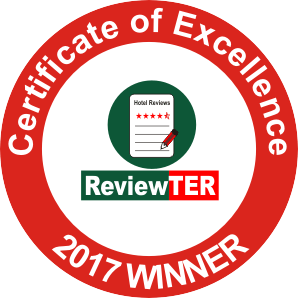 As the best of the hotels in this exciting region, we feel an obligation to provide exceptional comfort at a fair price. 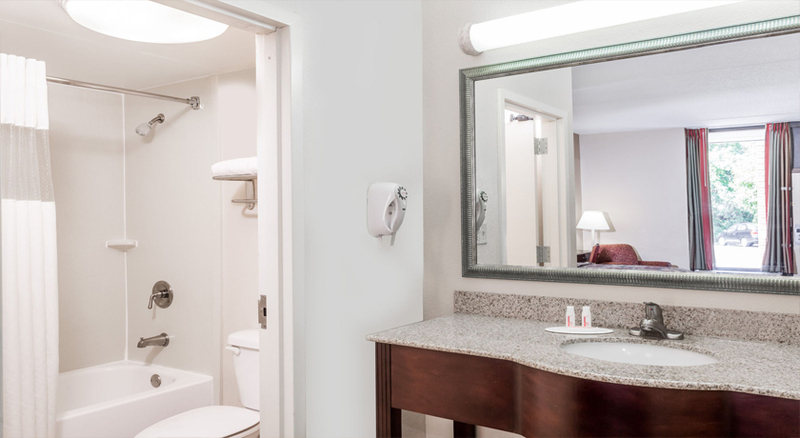 We take real pride in offering amenities that enhance comfort as well, including so many amenities you simply can't get at other discount lodges. Whether you're looking for Statesboro hotels specifically or are passing through the area, we're here. We're pleased to welcome all kind of travelers to our top choice in Statesboro Hotels nearby the vineyards. We're close to GSU for students and their families and near so many other attractions sure to enhance any stay in the region. 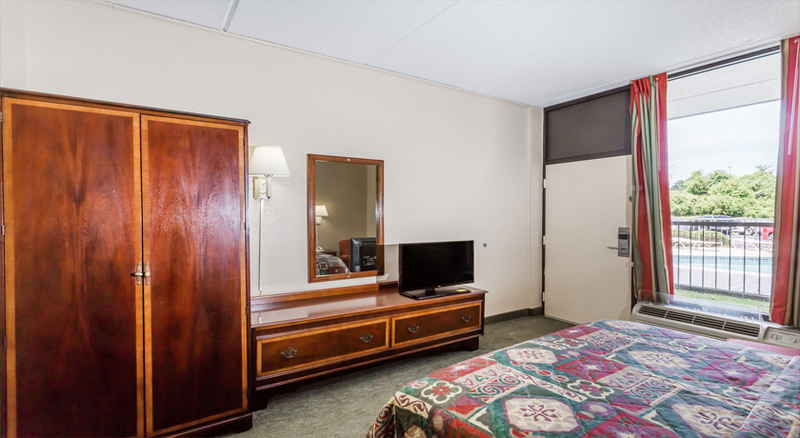 When you're looking for hotels near the GSU campus or the many attractions, we hope Days Inn Statesboro will be your first choice every time. We're here for you with the family-friendly experience you need and deserve. 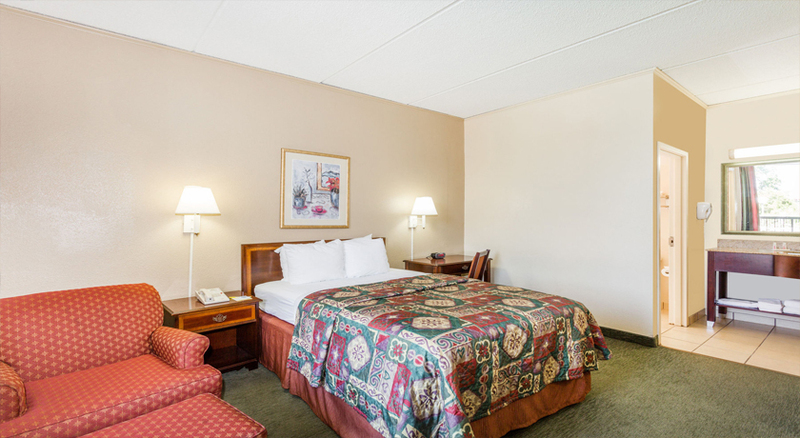 We provide the best choice in Statesboro, Georgia hotels no matter what brings you to town. Why not stay with us? It's a smart decision that will meet your needs and exceed your expectations. Looking for safe and peaceful hotels in Statesboro, Georgia? There are no other Statesboro, Georgia hotels that can exceed the quality of a stay with us. You deserve a safe and peaceful stay, no matter where you travel. We take great pride in being a quiet, safe and cozy choice of hotels in Statesboro GA where you can stay in peace, sleep well and wake up to a great morning. We sincerely hope you will make us your first choice in the area now and in the future. It's what others do when they want a great experience – and it makes sense for you too. 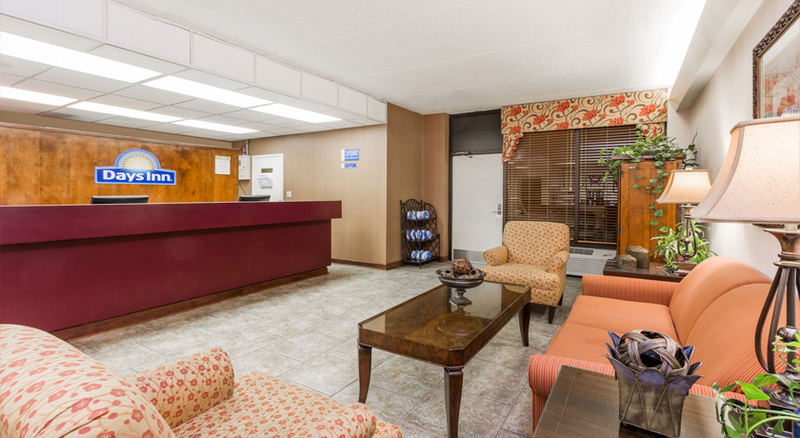 At Days Inn Statesboro, we offer an experience you'll love. 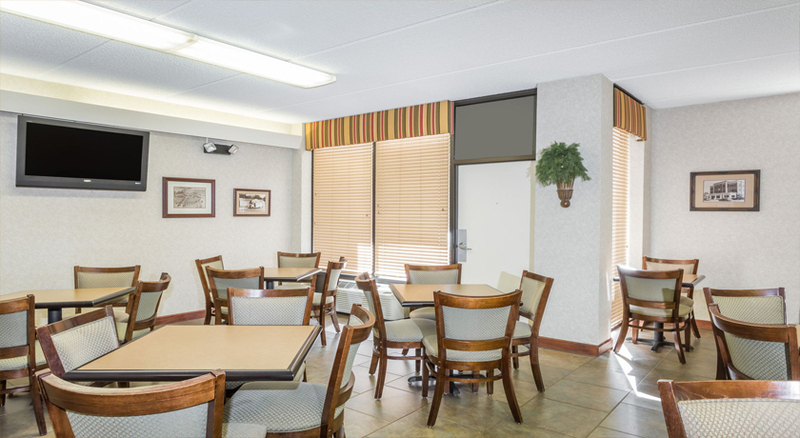 This website is owned and maintained by Days Inn Statesboro, a licensed user of certain proprietary trademarks and service marks of independent franchisees of Days Inns Worldwide, Inc.